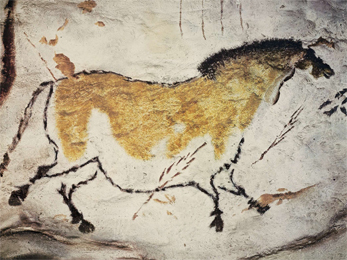 On every continent, in every age, artistic traditions have been passed down, providing a glimpse of our past and a promise of our future. 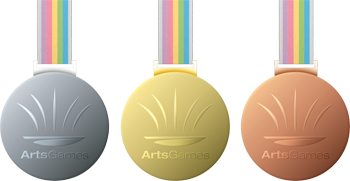 With gold, silver and bronze medals, the ArtsGames celebrates the world’s finest artists in five art forms: Media Arts, Literature, Visual Arts, Dance and Music. On a global stage, we acknowledge those unique creative souls who redefine our capabilities and our common humanity. 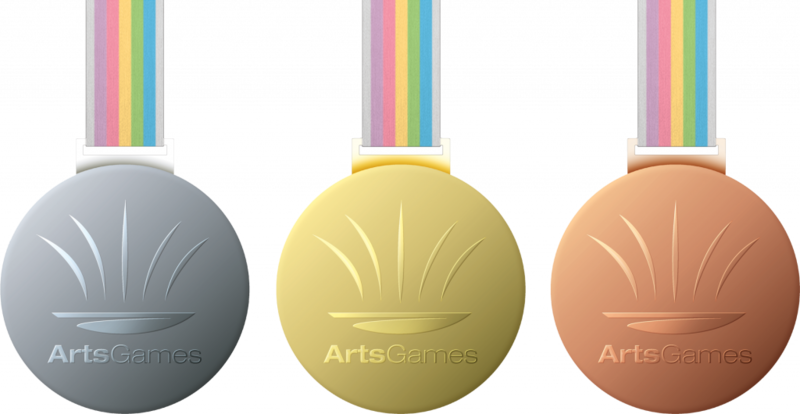 Be part of history with the inaugural ArtsGames in 2020!